Kanye West slammed Drake for following his wife – Kim K – on Instagram, then quickly deleted the post. Given the rumours, it’s fairly understandable as to why Kanye wasn’t Drake’s biggest fan, but things only got worse when the Canadian rapper apparently ‘threatened’ Kanye and his family, causing the Gold Digger singer to launch into a public rant, which was made up of over 80 tweets. 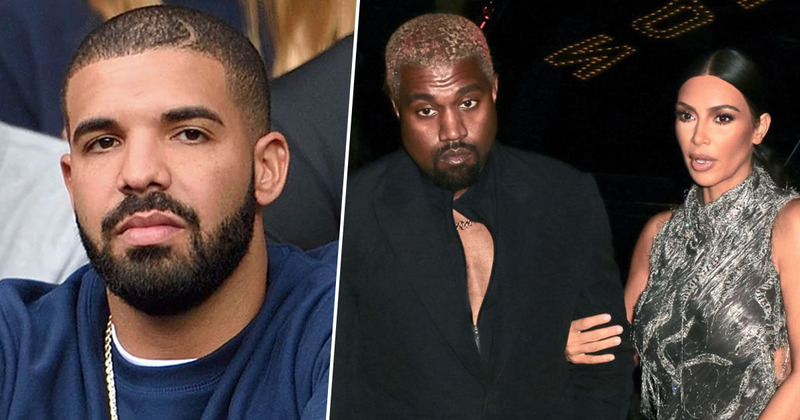 Ye explained Drake had called him and was ‘trying to threaten’ him, and issued a warning to say if anything were to happen to his family, Drake should be the first suspect. 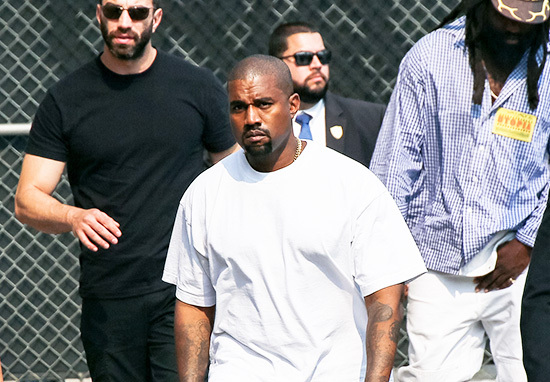 Just over two weeks later, and Kanye’s once again been riled up by the One Dance singer. 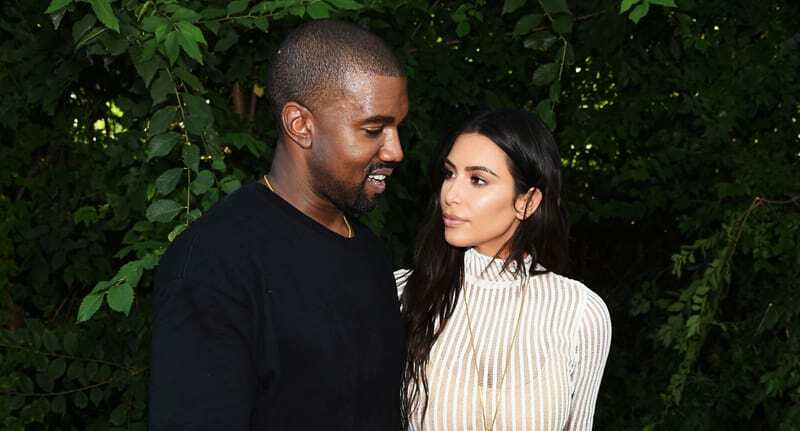 After rumours of affairs and claims of threats, you’d think Ye wouldn’t let the little things get to him any more – but this is Kanye West, after all. This time, all it took for the rapper to launch into a Twitter rant was to spot Drake among Kim’s Instagram followers. I’m sure there’s lots of people who would love to be followed by the international superstar, but having his wife pop up on Drake’s feed was just too unbearable a thought for Kanye. Unable to believe how he’d been betrayed, the rapper took to social media to share his dismay. I never knew till this morning that Drake followed my wife on Instagram back in September. I had to bring this up because it’s the most f*cked up thing of all and I just saw it this morning. Imagine having a problem with somebody and they follow your wife on Instagram. Just a couple of weeks ago Kanye said Drake was a threat to his family, but this is ‘the most f*cked up thing of all’? I think the I Love It singer has his priorities a little out of order. We truly wish this man the best and pray that he will find the same happiness that we have. Ye has since deleted the tweets, leaving behind only a small aftermath with the words ‘love everyone’, and ‘All positive vibes’. I’m not sure whether Drake still follows Kim – and I didn’t really feel like scrolling through all of her 123 million followers to find out – but let’s just hope the rapper doesn’t go sliding into her DMs any time soon.